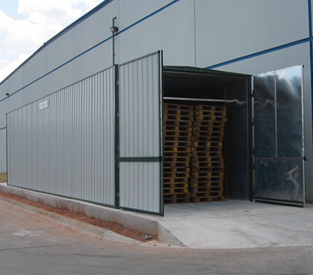 We manufacture complete and modular pallet kilns with capacities up to 880 pallets. 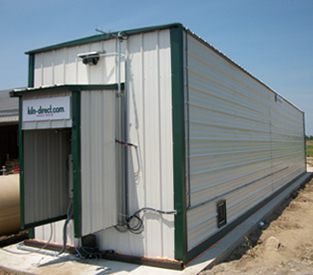 In addition, we also offer packages for installing HT systems into an insulated container based unit. 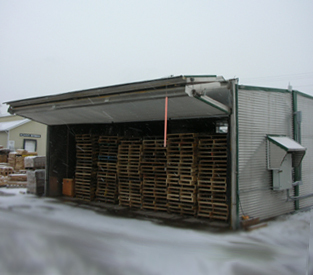 Our pallet kilns are able to dry pallets for mold and mildew prevention. 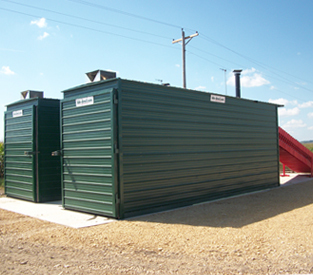 They can also be upgraded with hot water or steam heating coils and heat recovery. 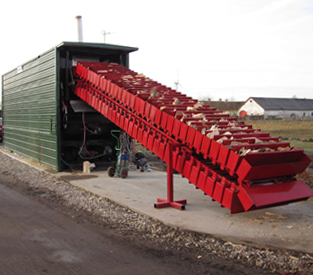 Our line of firewood kilns can be heated with both gas or wood waste. 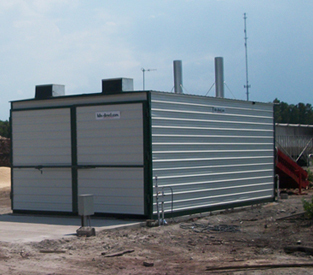 Using industrial engineering and energy saving features helped us reduce its operating costs. Latest Quick kiln allows for incremental growth. It has equal and even lower operation cost than large scale operations at a much lower investment. 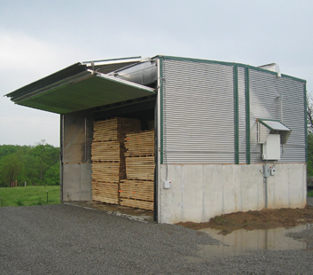 Kiln-direct produces small to mid-size lumber kilns ranging from 9000bf to 40000bf. Heat recovery on vents, gas heating and computerized controls are standard. Hot water or steam heating available. Controls can be upgraded to dual control system with integrated MC meter and internal wood temperature sensors. 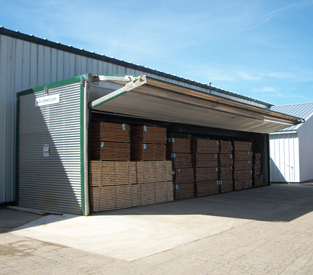 Useful links with information on pallet kiln theory, maintenance, interesting projects & articles. 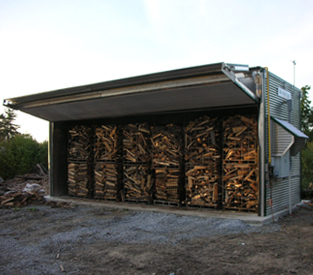 Helpful information on firewood kiln theory, maintenance, interesting projects & articles. Lumber kiln links for theory, maintenance, interesting projects & articles. See us at Outside Booth C2 & C4. Join us at the 2019 Loggers Plus Expo. Booth E16, Bloomsburg Fairgrounds, Bloomsburg, Pennsylvania. 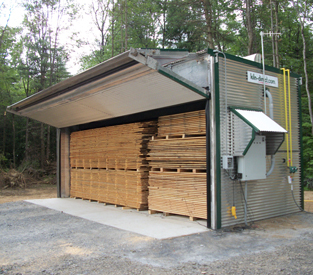 Kiln-direct / Wooddryer System has a long history of bringing the best technology and features to kiln controllers, which are completely computerized and have network access. We are dedicated to providing the industry with robust and durable controllers and have been installing these for more than 15 years. Shop online by selecting category to see all available products. You can also request kiln sotware upgrade with the latest features.